Today’s Web Class: How to break down complex Level 3 Anatomy and Physiology topics into bite-sized memorable chunks. I’m sure you’d agree, learning level 3 anatomy and physiology can be tough and has a fair few tricky and complex topics? 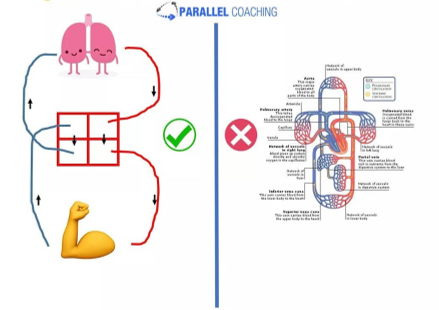 In today’s web class I’m going to show you have you break down these complete anatomy and physiology topics into smaller chunks, meaning you can retain and recall the information at any point, especially on exam day. Said differently, in the next 20-mins I’ll show you how to learn and accelerate all your future revision sessions. 1:23 Why you should break it down? Alliteration is a really easy method for remembering key facts, definitions and processes. 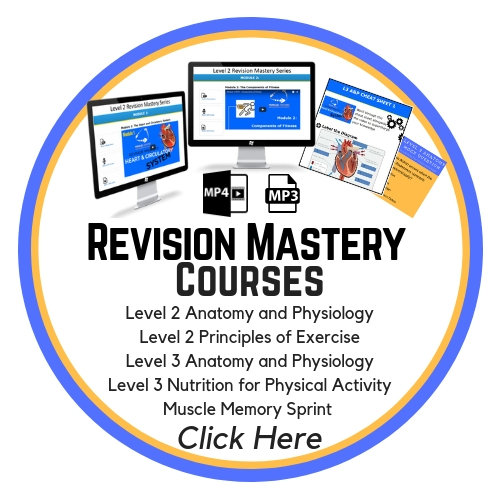 For your Level 3 Anatomy and Physiology revision, you need to know about phases of a movement. There is both an eccentric and a concentric phase of every movement. Alliteration can help you remember that the Concentric (lifting phase) is when the load is going towards the Clouds and the Eccentric (lowering phase) is when the load is going towards the Earth. Acronyms are a really flexible and creative way to remember processes. By remembering just one word (for example ACE) you can recall an entire process. An example of an acronym is ACE. This can be used to remind you of the difference between afferent and efferent neurones as part of understanding the Nervous System. Afferent neurones send signals from the sensory receptor to the Central Nervous System, and the Efferent neurone sends signals from the Central Nervous System to the Muscle we wish to move. Diagrams are great, especially if you keep them simple, and easy to replicate. Ideally, you want to use diagrams that you can easily draw on your brain dump on exam day. Keep the drawings so simple that a 5-year-old could draw them. Analogies are a simple way of understanding the function and purpose of certain topics. This is best when you relate the new information to other things that you are familiar with. For example, if you are an engineer by trade, you may be familiar with pumps and engines, so relating the heart to the pump will help you understand this in greater detail. You can build your own mnemonics using our 5 step sequence (in the video). However, this can take time, energy and creativity that you may not have right now. We have designed dozens of mnemonics as part of our Level 3 Anatomy and Physiology Revision Mastery series. 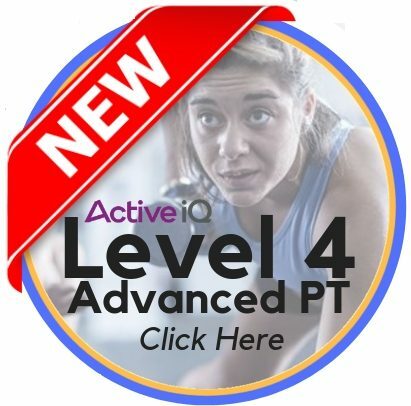 They are all mapped to major awarding body syllabi including CYQ, Active IQ VTCT and YMCA, so you know that you are learning topics that will come up in your exam.